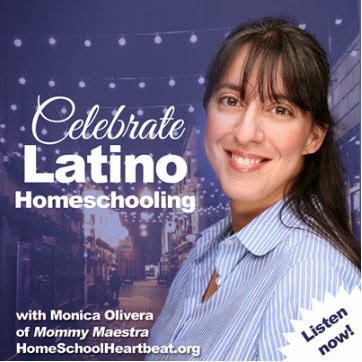 Mommy Maestra: Early Registration for the 2015 #L4LL Latino Children's Summer Reading Program Opens! 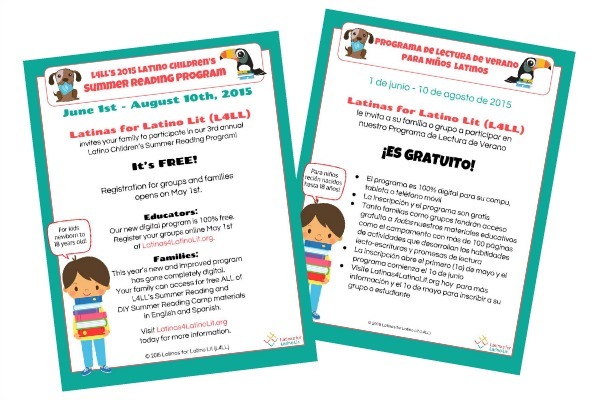 Early Registration for the 2015 #L4LL Latino Children's Summer Reading Program Opens! 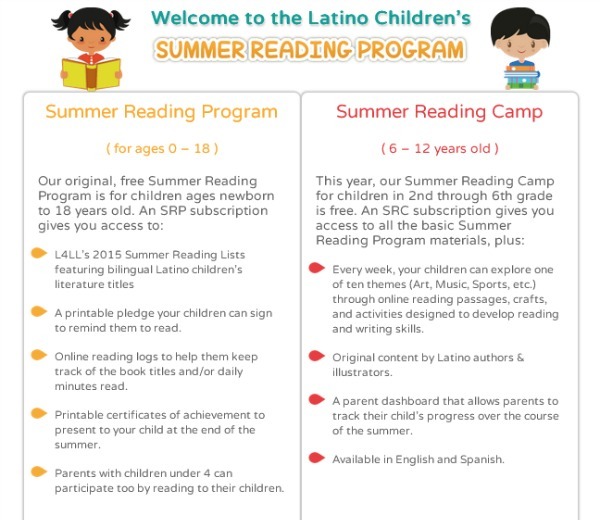 I am SO excited to announce that early registration for the L4LL Latino Children's Summer Reading Program has officially opened! Over the last two summers, we've listened carefully to your feedback and this year's program reflects your requests. First, thanks to our underwriters, we're pleased to announce that the entire program is FREE for both families and groups. Third, you can officially save the titles of the eight books your child reads (or that you read to your child) over the course of the summer as he or she reads them with our new easy, online reading log. 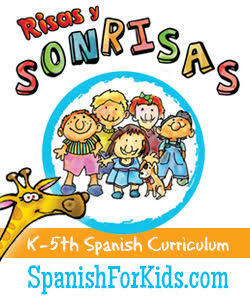 As in both previous years, both programs are available in English and Spanish, and all of the materials have been updated. Now the absolute BEST part is our online Summer Reading Camp. 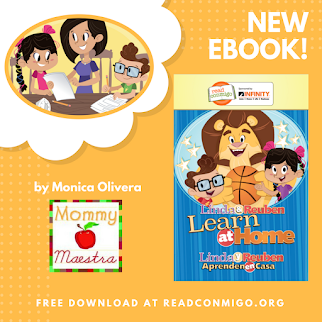 Designed for children in 2nd through 6th grade, it includes so many wonderful literacy boosting activities, including original work by Latina authors and illustrators! Your students can explore 10 themes: Art, Music, Sports, Folklore, Food, Summer, Nature, Heritage & Immigration, Family, and Poetry. 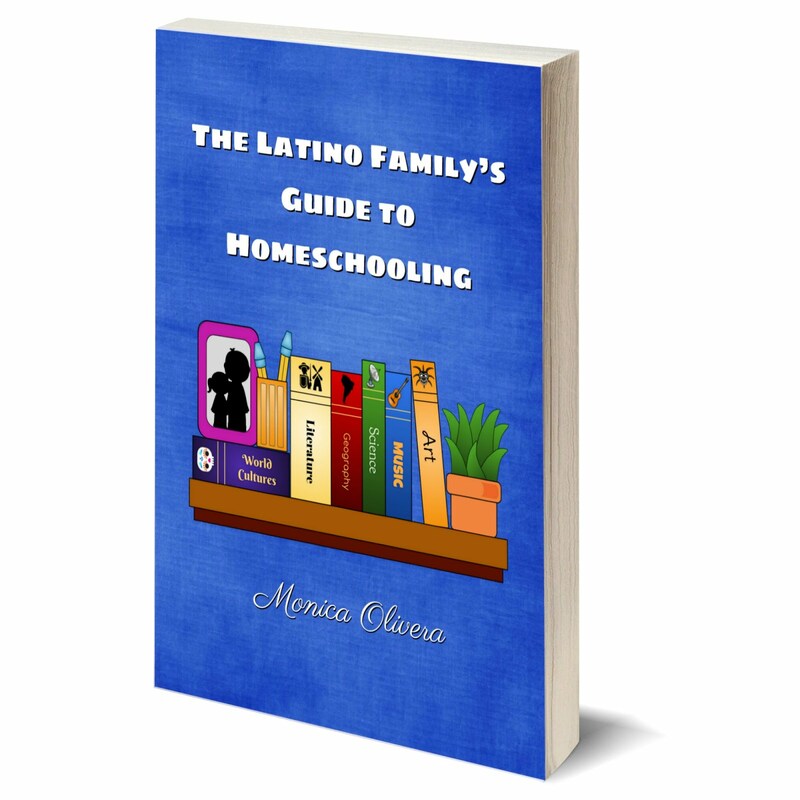 Infused with culture, each one comes with a reading passage and games or activities that strengthen reading and writing skills, as well as additional reading recommendations to fit each theme. I can't wait to share some snapshots of the camp with you, but will have to wait until we're closer to June 1st. And did I mention that this year's program is open to GROUPS for FREE, too? Educators: Once you register your group, you'll receive a Group Number that you can share with your students. When they sign up with your number, we'll be able to track them in our system and send you monthly reports on how your students are progressing over the summer. 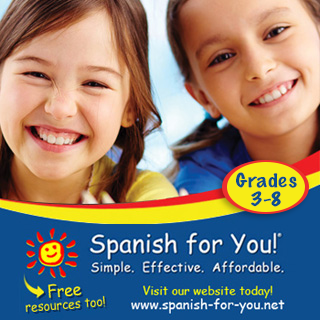 Parents: Need help nudging your child's school to participate? Download and share our flyer with them! So what are you waiting for? Head over to our new L4LL Summer Reading website and register your family or group!